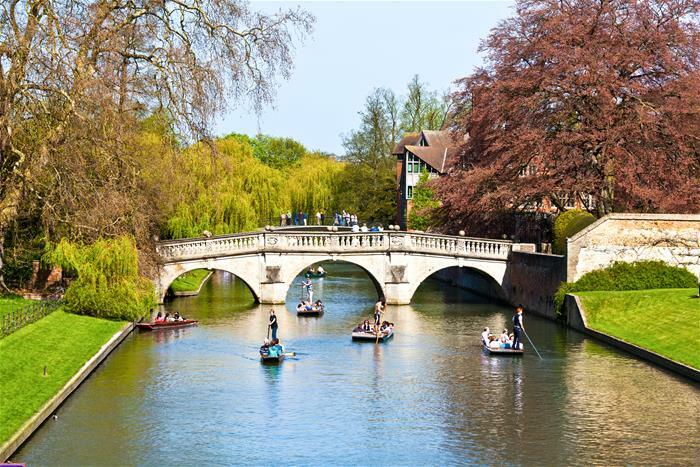 This educational day trip will take you to two of the most famous university cities in the UK – Oxford and Cambridge! Visit the renowned Christ Church College, where you can stroll through the quaint courtyards and mingle with students. Fans of the Harry Potter film series will be able to pick out key Christ Church filming locations – the college was used for a number of well-known scenes! The college’s Great Hall appeared as the setting for Hogwarts. 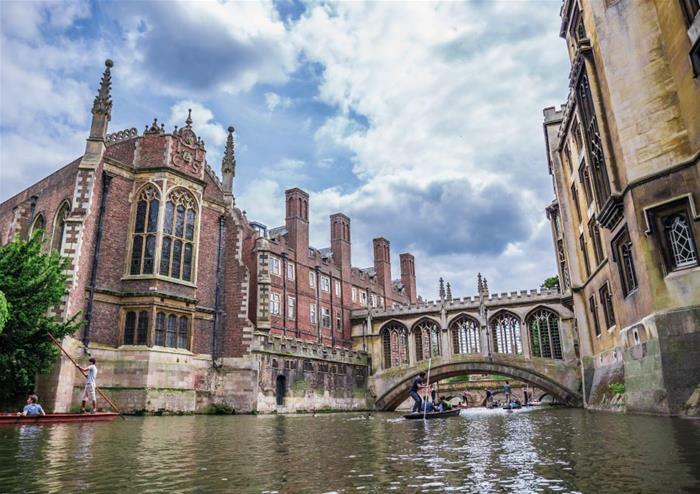 You’ll get to visit the location of the University of Cambridge and the famous Senate House, once used for gatherings of the Council of the Senate and now a traditional venue for degree ceremonies. 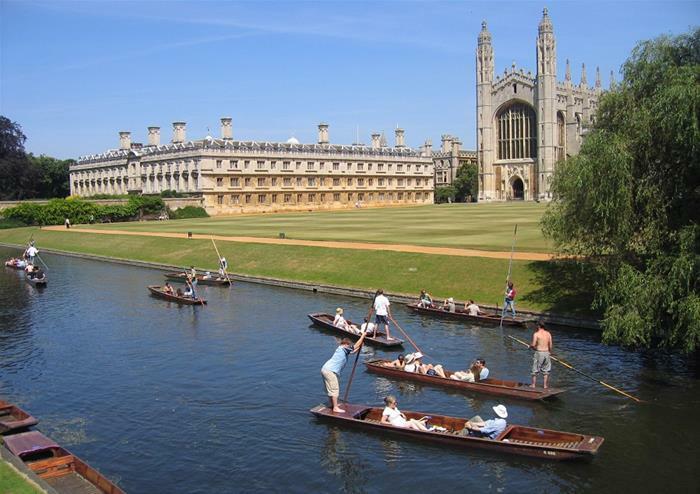 With its neoclassical architecture and rich history, you’ll get to learn more about its place in Cambridge culture. You’ll also see the beautiful Corpus Clock which stands outside the Taylor Library at Corpus Christi College, Cambridge University. Hailed as one of the most innovative inventions of its time, this clock is a real sight to behold. Visiting the Mathematical Bridge is a real treat on your journey. Located southwest of Cambridge and on the River Cam, its design is truly one-of-a-kind. Built in 1749 and designed by William Etheridge, it is built using only straight timbers although with a curvature design – it’s not to be missed! 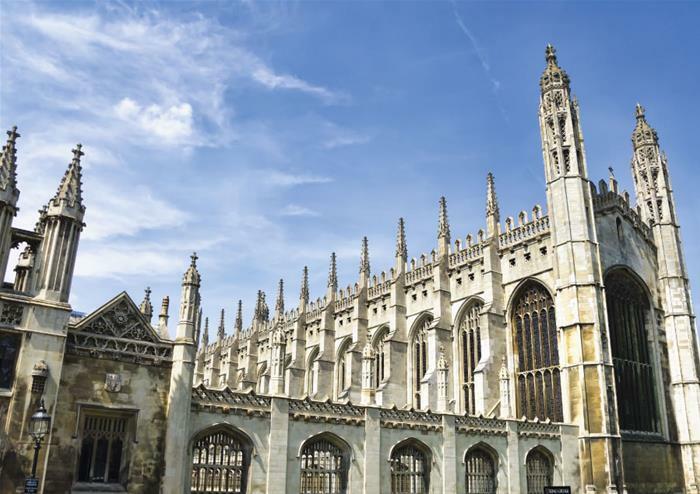 Visit one of Cambridge’s main attractions – the world-famous King’s College Chapel. Dating back to 1446 when Henry VI began its build and finishing a century later, the building offers a wonderful look at gothic architecture both inside and out. 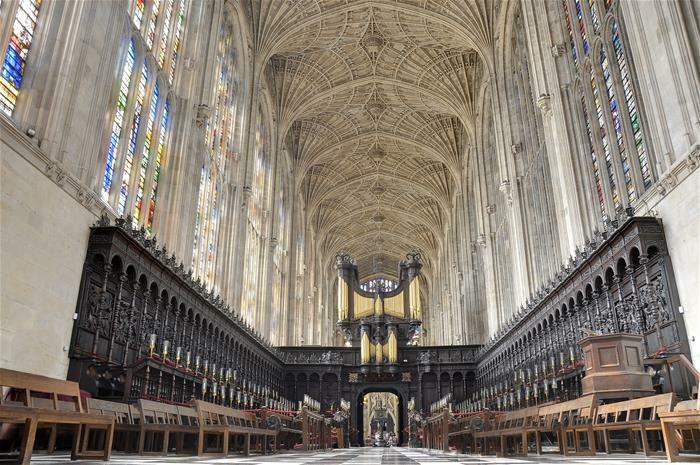 With exquisite medieval stained glass windows and breath taking acoustics, this extra-special stop gives you the perfect opportunity to learn more about King’s College and the home of the talented King’s College Choir. The tour will then leave Cambridge and travel back to London for an estimated 7.00pm arrival.